Is Your Home Office as Secure as it Could Be? With 1 in 16 people now working from home and an estimated 1.5million shunning the office environment in favour of being in a home office, do we need to start thinking about making our home office safe as any other commercial property. Most home offices/businesses will be set up in spare rooms or converted garages and lofts. However, because they’re being set up in your home, you might not consider the security element as much compared to when you’re working and operating out of commercial premises. Things such as making sure there’s actually a lock on the door. Are the windows safe and secure? If you have converted the garage how can people access it from the outside and does this pose a security risk? If there is separate access door to your home office have you also considered surveillance and CCTV systems? Or what about safes to store your important documents or for storing cash flow on the premises etc. Consider who else has access to the property, and do you have a master key system, do they just have one key, or do you keep the keys in a key/storage box outside your home and are these returned at the end of the day? Now that we’ve started looking into it, you would be right in thinking that there is a lot more to working from home and setting up your business from home then you might think – especially when it comes to security. For any commercial business and property, locksmiths are here to help. From helping you to make the best choices when it comes to choosing the best locking systems, for example looking at what IC cylinders (which are ideal if you need to change locks on a regular basis) can provide security wise compared to simple knob/lever handle locks (much more common, however, do offer minimal security), or thinking about the best padlocks and deadbolts currently available as well as even the possibility of electronic or smart locks. You also need to consider the most suitable locking systems, especially if you have staff who need to gain access to the office (looking into key boxes, fob keys with restricted access and master key systems etc.). Then there’s also the issue of safes. 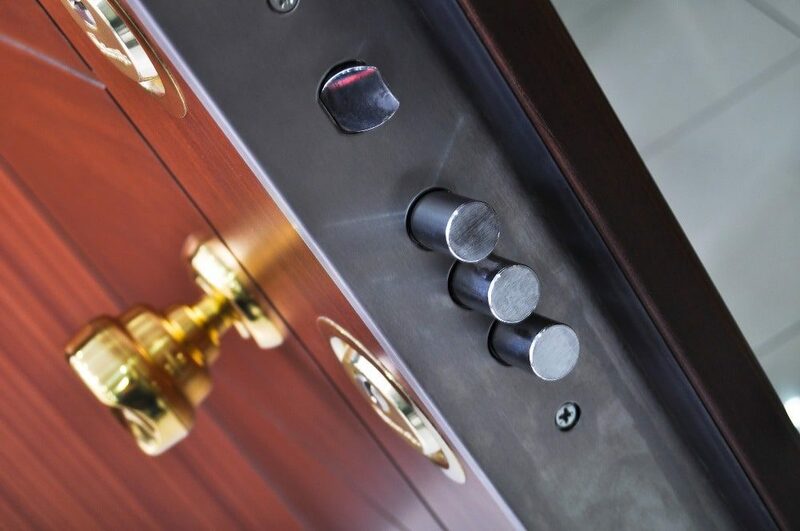 Most professional locksmiths will be able to work with all models of safes and be able to provide you with detailed information on some of the best safes around, finding the most suitable one to meet your needs (whether this is the Burg-Wachter CL40EFS or the Protector Premium 250E to the Chubbsafes Zeta). It’s great to be in a position to not only work from home but also run your own business from the comfort of your home or somewhere on your home premises. But, just like making your home safe, you also need to make sure your office is secure. Like being in an office environment, your equipment and your goods all need to be kept safe, and you need to be able to monitor everything. At Tyne Tees Locks, we’ve been serving the Northeast for over 20 years, working with a number of businesses at a range of premises! We’re here to help make sure your home office is safe and secure, providing you with a number of solutions and options. Plus, with a no obligation free quote, a 24/7 emergency call out a number as well as peace of mind that all of our locksmiths are fully qualified and CRB checked – why not give us a call and see how we can help you today!